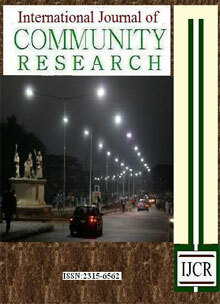 Anthonio Research Publications (ARP) is the publication outfit of Anthonio Research Center (ARC), Ekpoma, Nigeria. ARC is a subsidiary of Anthonio Services Nigeria (ASN) dealing with scientific research and reporting. 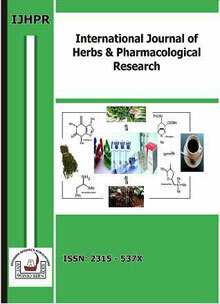 ARP publishes peer review journals containing research reports in several field. Authors around the world are confidently invited to send their case reports, original articles and reviews for publication in any of these multiple indexed Journals.Also kindly socialize this information on Anthonio Research Publication Journals within your research jurisdiction/community. 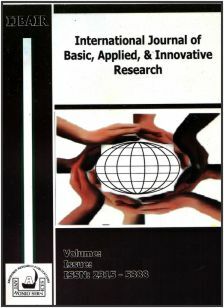 IJBAIR, IJCR AND IJHPR ARE NOW THE OFFICIAL JOURNALS OF ISSCIR. Provide a medium for the publication of world-class papers, articles and findings. Serve as a portal for knowledge sharing as well as provide communication networks amongst folks, academics and research communities. Respond to the desires of scholars, educators and researchers who need free online access to world-class research materials/articles.